Obviously, we learned last year that no one should count the Celtics out early. They were awful at the beginning of last season and still mad e it to game 7 against the Heat in the Eastern Conference finals. 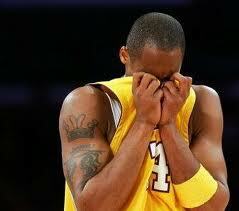 However, we barely beat the Wizards, and lost against the Bucks, two teams that we should beat night in and night out. Pierce is playing incredible, Rondo’s defense has gotten stronger, and KG is always reliable, even after a tough shooting game on Saturday. The biggest thing to note is the way these new players are mending together. Doc said that he needs to find a way to mix and match the second unit better. He started doing this by putting Jared Sullinger into a starting role, in which he played great. You can tell that he is still young and needs to work, but he has to be ahead of where most rookies are at this point in their careers. Personally, I am not worried about the C’s this season, and neither should you. 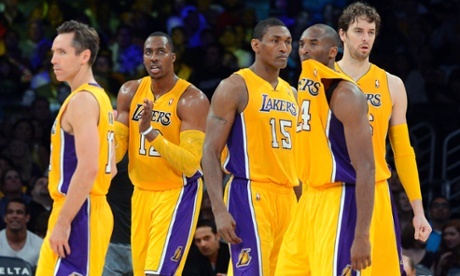 We have so much depth and about 7 people that can put up double digits on any given night. Once they get going, they are going to be a tough team to stop. Next up is the Wizards again on Wednesday at home. Hopefully we have this game won before 28 seconds in the 4th quarter. 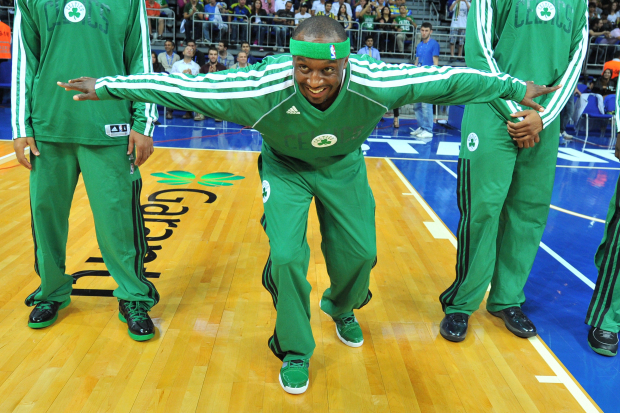 Jason Terry has been voted as the most likely sixth-man award winner for this NBA season. JET received 11 votes, while Jamal Crawford earned 8. Ray Allen even got 4 of his own. Even Jeff Green was voted for once, even after his rough first game back. With reigning sixth-man award winner James Harden starting for the Houston Rockets now (scored 37 points and added 12 assists in his debut), the field is wide open. Jason Terry has already won it once before while with the Dallas Mavericks. Leandro Barbosa even won it when he was with the Suns, and if he plays like he did in the first game, he could be a big surprise. But I’ll give my vote to Jason Terry because if he can help get us over the Miami obstacle, he will be seen as one of the key factors since we lost to them the past two seasons. 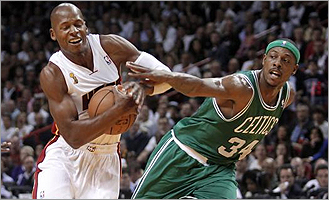 I have always been a big Ray Allen fan. He is one of a million, a dying breed. There are few pure shooters like him remaining in the league. However, he is starting to gain enemies due to his apparent dislike of the Celtics Organization. While Doc and Rondo and company have remained quiet, Ray has continued to talk poorly of the organization which he won a championship with. After being talked to by Pat Riley and the Heat Front Office, Allen has begun to talk about the positive times that he remembers from Boston. 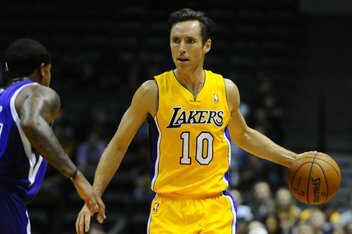 Personally, I am going to miss Ray, but at the same time, I think that we are a better team this season so it doesn’t bother me as much as it might bother other people. I do wish that he would stop putting former teammates and this organization down, but everyone should always remember him for his time in Boston and all those clutch moments, especially in the ’08 Finals. 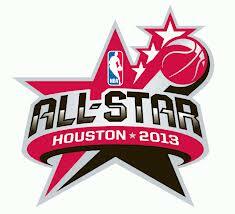 The NBA has decided that Centers will no longer have a special spot in the All-Star game. 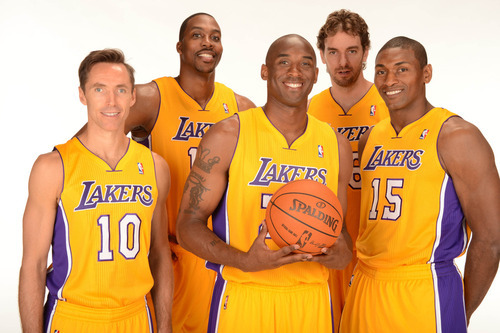 Instead, the team will be made up of 3 frontcourt players, and two backcourt, rather than two forwards and a center. It comes as no surprise seeing as most teams don’t rely on a traditional center anymore like the old days.